SAN JOSE, Calif. (KGO) -- A woman who was exposed to lead oxide in Hollister and then flown to Santa Clara Valley Medical Center in San Jose Thursday morning is in serious condition, a hospital spokeswoman said. The woman was initially decontaminated in Hollister along with air emergency responders, Alexiou said. 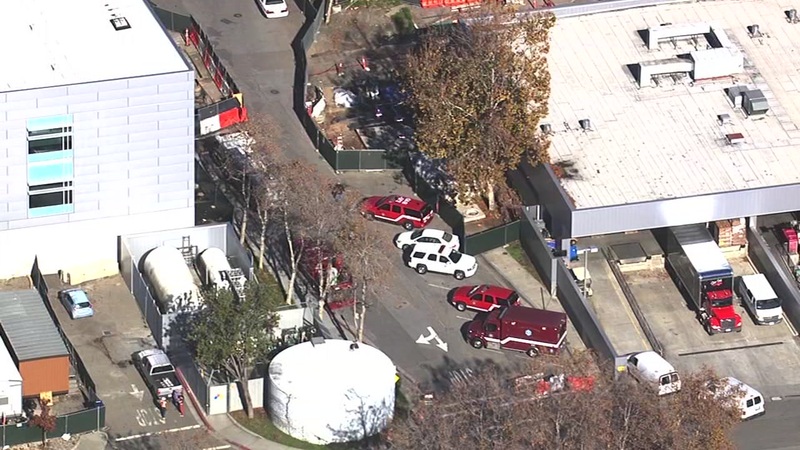 Medical staff called for a hazardous materials team to respond to the hospital located at 751 S. Bascom Ave. through the Santa Clara County emergency communications service around 10:40 a.m., San Jose Fire Capt. Mitch Matlow said. A local hazardous materials team was called to remove any residual contaminants on the woman before entering the medical facility, Matlow said. The woman was taken to the emergency department, where she is in serious condition, according to Alexiou. No other patients or medical staff were threatened, Alexiou said.